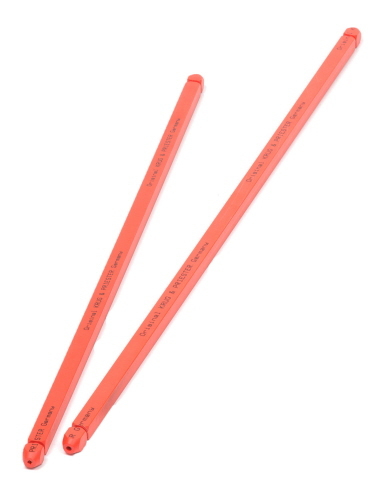 The polyurethane Triumph cutting sticks are designed for use in your specific model of cutter. Designed to be used on all sides, you can turn these cutting sticks up to 8 times before replacement. The purpose of the cutting stick is to ensure the last sheet is cut right through during processing. Check your specific part number below to match to your model and each Triumph machine allows for easy replacement or rotating of the sticks to extend life. Consult your operation manual for specific instructions related to your machine.